Well we’ve been getting work done here at Dragon Fruit HQ. We’ve filmed a pretty good chunk of stuff and everything we’ve edited looks good for the most part. I mean we’ve realized a couple things that we must go back and reshoot (including an entire scene that we accidently taped over- yeah we know rookie mistake..) But other than that and a few other shots that we’ve realized we need, we’re doing pretty good. Yesterday we filmed another scene with our wonderful actor Drew, who plays Jeff.. I mean it might take a little while to get the ball rolling but when he gets it he gets it. He might be a little too much like his forgetful character at times, but instead of forgetting his prom tickets he forgets his lines.. I mean if we have to resort to cue cards so be it. Today I’ve spent the entire first midterm being the lone soldier in the computer lab editing but things are coming together. Oh by the way shout out to Plum. I love those fairies and a special shout out to the head honcho over there Kayla Sweeney. 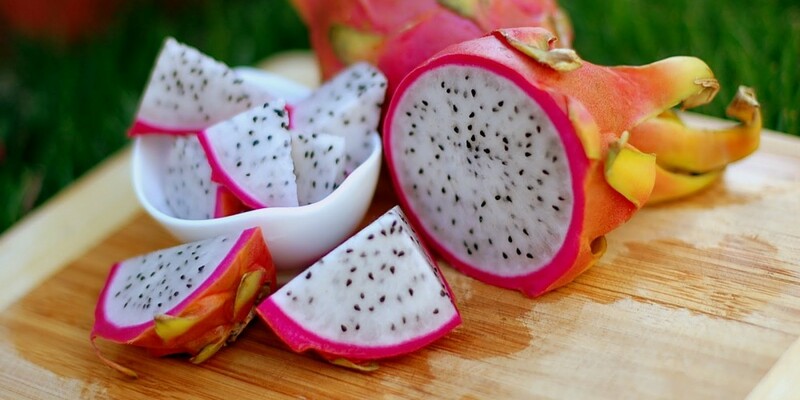 Thanks for filming a scene for us.. Dragon fruit is forever indebted to you. After this I will head on over to Rhode’s room and destroy my physics midterm then your favorite fruit crew will be taking a little roadtrip to Foxboro where we will be filming a scene. This scene is Gabby DiRino’s acting debut and shes sure to be a real crowd pleaser in her role as Jules.